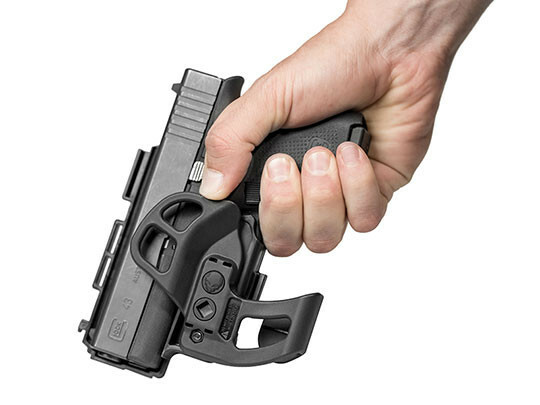 The ShapeShift Glock 29 Pocket Holster is designed to overcome the typical limitations of pocket holsters. 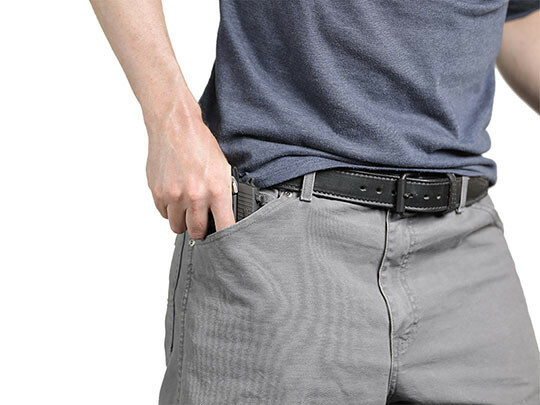 Most are little more than a cloth pouch, leaving a lot to be desired in terms of fitment, retention and certainly function as you won't likely get a great draw. 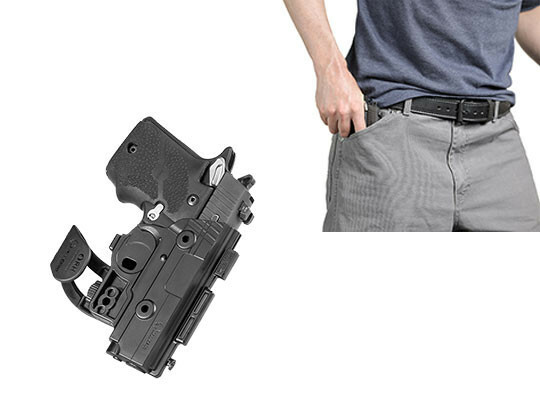 This pocket holster for Glock 29 pistols does not have those failings. 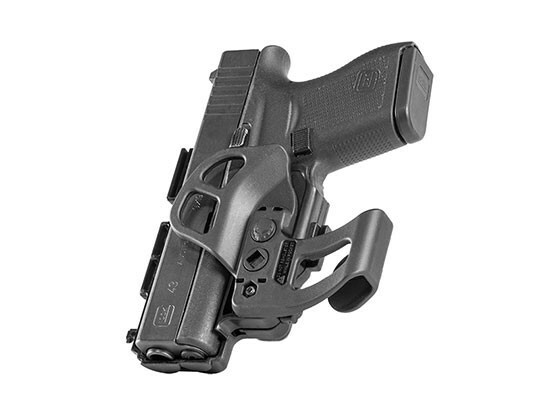 For starters, the holster is custom-molded for the Glock 29 from a durable polymer blend. 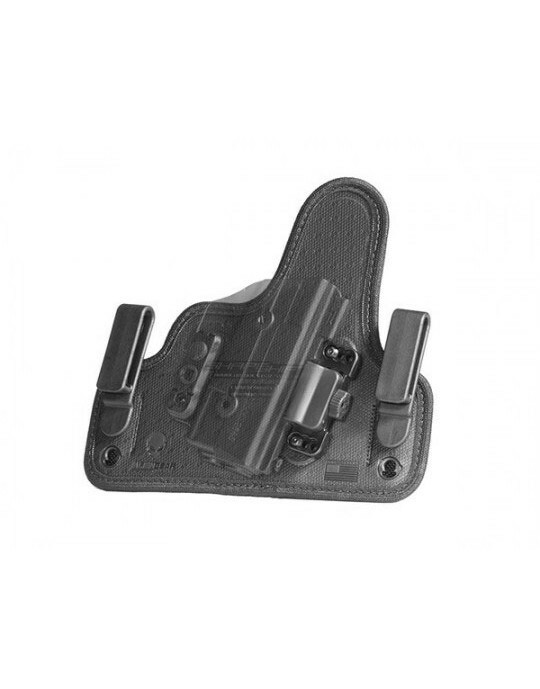 The precise molding gives the holster the same quality of fitment that you expect from a holster in any other position. That also ensures a clean draw, without having to worry about the sights snagging as the gun comes free from the holster. 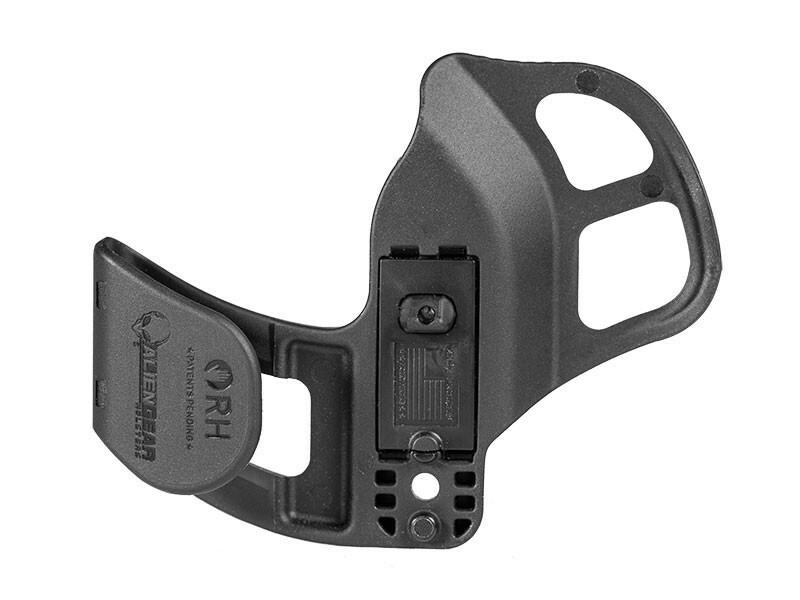 The ShapeShift shell differs in that the trigger guard is fully enclosed, giving you much greater security. You can carry with the knowledge that your pistol is safe, so it can keep you safe. 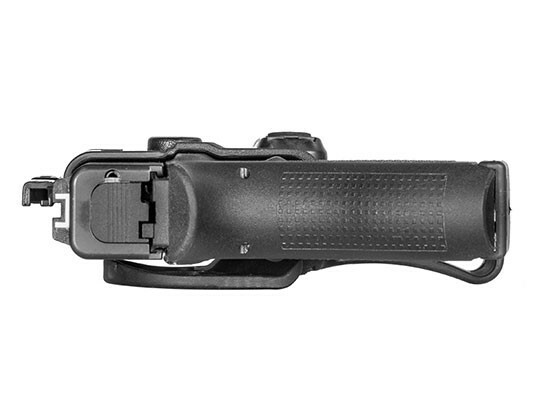 Passive retention is also adjustable, so you can get the tight hold or slick draw that you prefer. 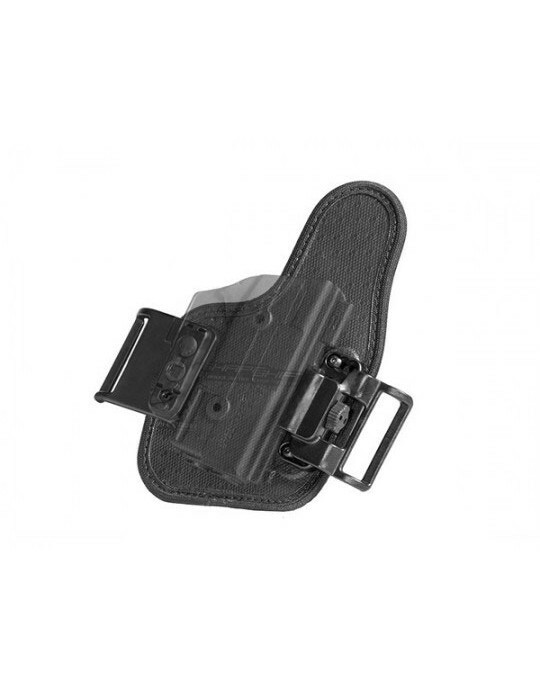 You'll also notice the pocket catch on this pocket holster for Glock 29 pistols. 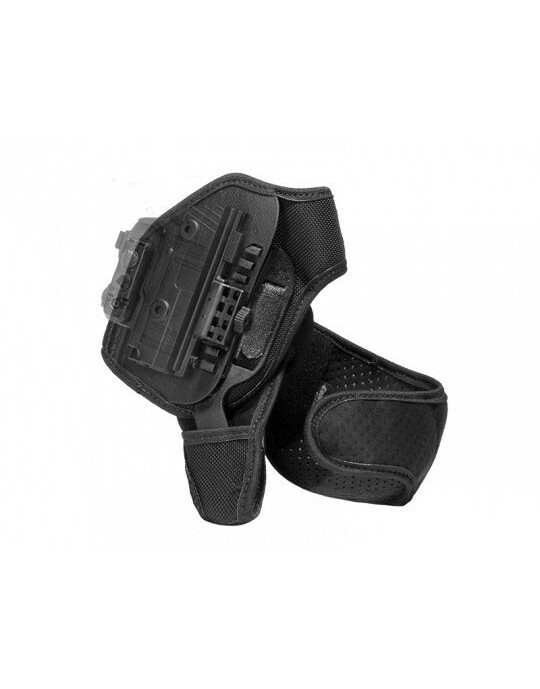 This innovative feature snags on the rim of the pocket once inserted, ensuring a clean draw from the holster. 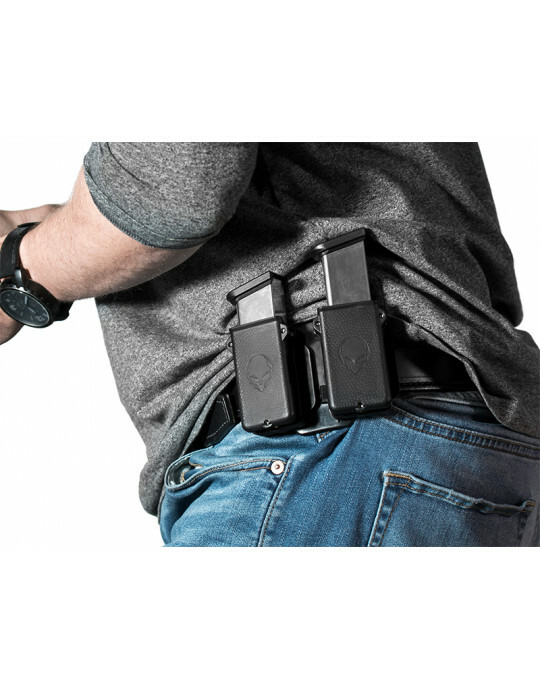 Many pocket holsters of the cloth pouch design will come out of the pocket with the gun, requiring you to clear the holster off the gun or shoot through it. Ours does not. 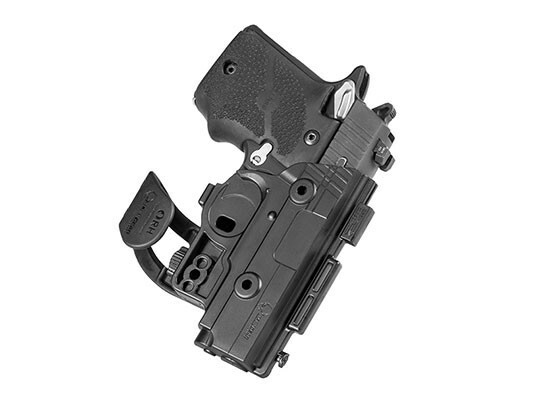 You get the same clean draw you would from a holster carried in any other position. 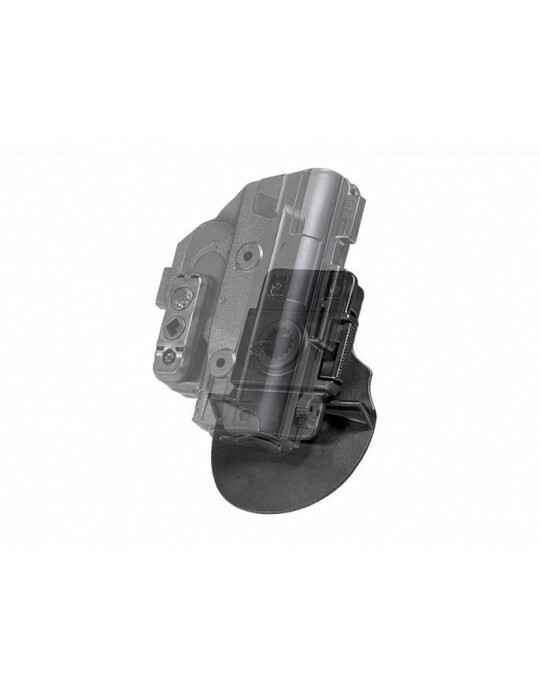 You also get the peace of mind from knowing that your holster comes backed by Alien Gear Holsters' Iron-Clad Guarantee, which includes a 30 Day Test Drive trial period at the start of ownership and our Forever Warranty, covering the holster against any defects or damages for the lifetime of the holster.